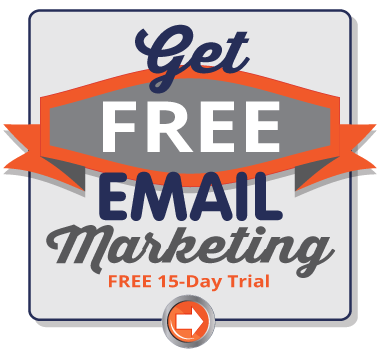 Pinpointe's cloud-based email marketing platform helps business marketers get better results with their permission-based email communications. © PinPointe On-Demand, Inc. Copyright 2010 - 2018. All Rights Reserved.